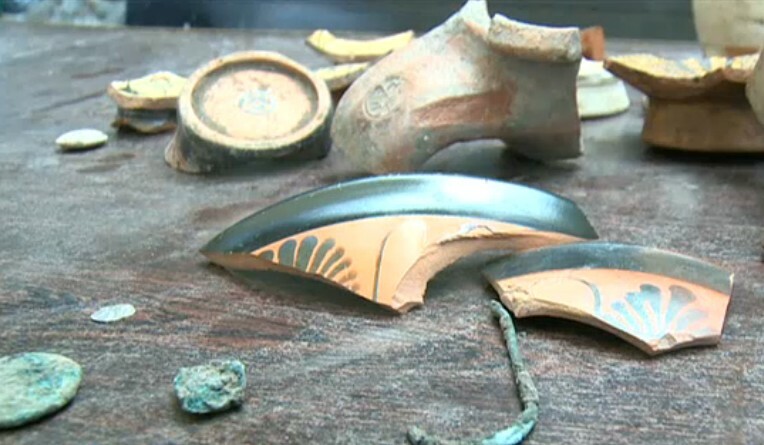 The discoveries have been made on the spot of an old home in Sozopol’s Old Town, one of several houses that perished in fires in the last few years. The old house in question had been the property of Bulgaria’s National Revenue Agency until a few years ago then Bulgarian Minister of Finance Simeon Djankov transferred its ownership rights to Sozopol Municipality as part of a policy for promoting cultural tourism. Almost 2 weeks ago, the Bulgarian archaeologists led by Prof. Violeta Mesheva from the National Institute and Museum of Archaeology of the Bulgarian Academy of Sciences presented some of their finds such as a 3rd century BC silver coin from the Ancient Greek colony Apollonia Pontica (today’s Sozopol), Byzantine coins from the 11th-12th century AD, as well as several stone projectiles (cannonballs, round shots), and pottery vessels. They have now identified and dated some of the archaeological structures that they have stumbled upon in their rescue excavations. “We keep unearthing the ruins of buildings from the Antiquity and the Middle Ages. 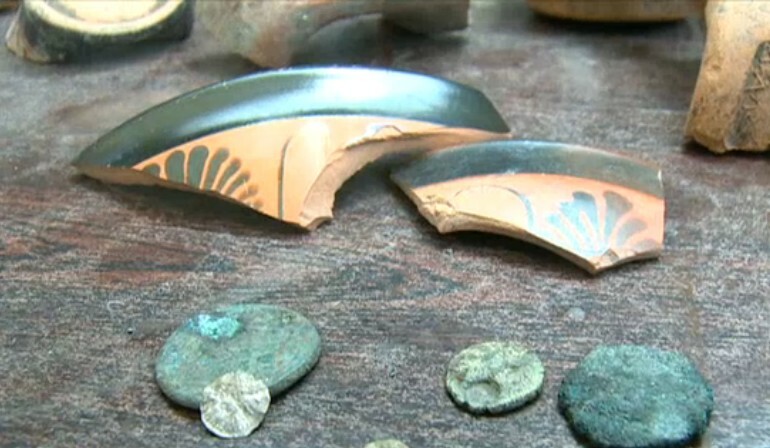 The earliest archaeological layers reveal the ruins of a house from the Classical Age of Ancient Greece – the 5th century BC, the ruins of a Hellenistic house from the 3rd-2nd century BC, and we expect to find traces of the first settlers of Apollonia Pontica," explains Dimitar Nedev, Director of the Sozopol Museum of Archaeology, as cited by private Bulgarian TV channel News7. 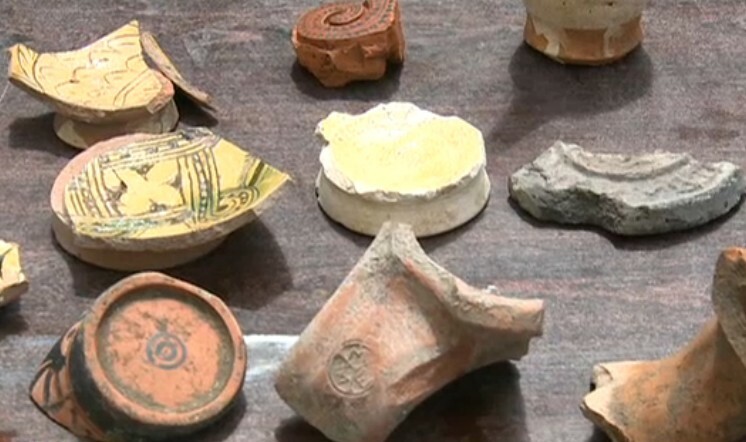 A specialist in the Middle Ages, Dr. Zdravka Petrova from the Pernik Regional Museum of History, is also part of the team carrying out the rescue excavations in Sozopol’s Old Town. 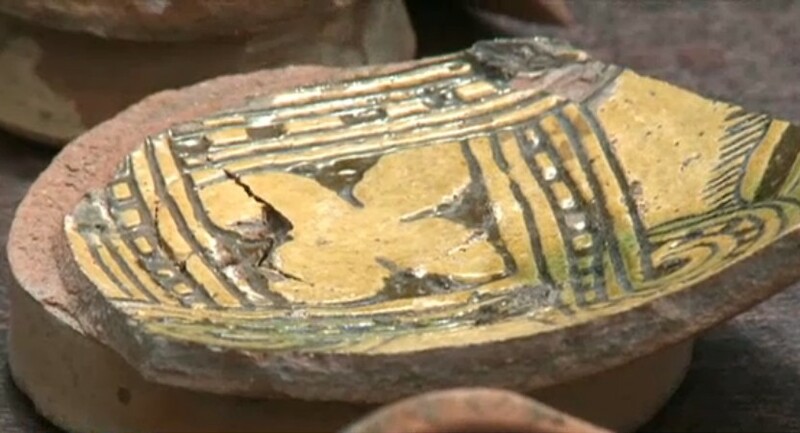 The archaeologists have unearthed more ceramic items, with some of the vessels described as “luxury" pottery. 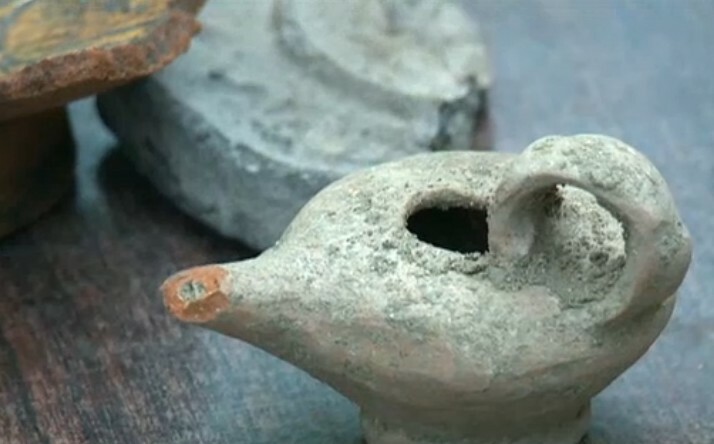 One of the most interesting finds is what is said to have been an ancient baby pacifier. The rescue excavations of the old house in Sozopol, which started about a month ago, are going to continue until the end of the summer. 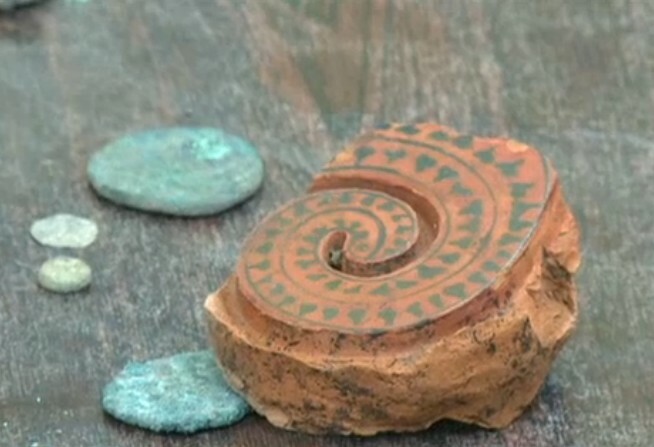 The property where the archaeologists are conducting rescue excavations is located in the very heart of the Old Town of Sozopol – a settlement whose history of civilized life began in the 5th millennium BC (See the Background Infonotes for details about Sozopol’s history). Is RSFAT part of the excavation team. If so who is heading up the project.